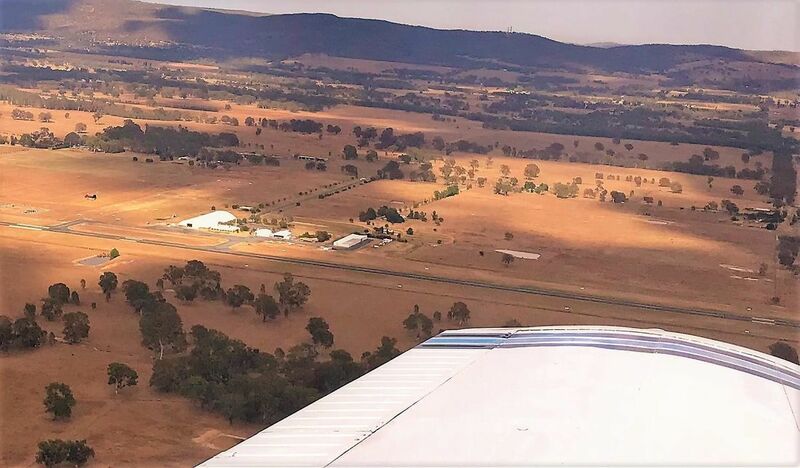 Wangaratta Aeroclub is one of the best clubs around. We have a very welcoming and friendly club environment and urge all aviators and those with a passing interest to pop in and say g'day. On the last Sunday of every month we have a BBQ lunch, which draws aviators from near and far. Many people drop in to enjoy our country hospitality. It starts around midday and you don’t need to be a member to pop in. Australian Sports Rotorcraft Association Inc (ASRA) is a national sport and recreational association, representing people with an interest in building and flying gyroplanes. expressed interest in establishing an aviation museum dedicated to aircraft and pilots who had defended Australia, Temora Aerodrome had all the attributes - rich in aviation history, hospitable people, an encouraging and co-operative local council, good weather, flat terrain and uncontrolled air space below 20,000 feet. When Sydney businessman David Lowy AM expressed interest in establishing an aviation museum dedicated to aircraft and pilots who had defended Australia, Temora Aerodrome had all the attributes - rich in aviation history, hospitable people, an encouraging and co-operative local council, good weather, flat terrain and uncontrolled air space below 20,000 feet.